InstaPDF: One Tap Scanning. Zero Effort Management. 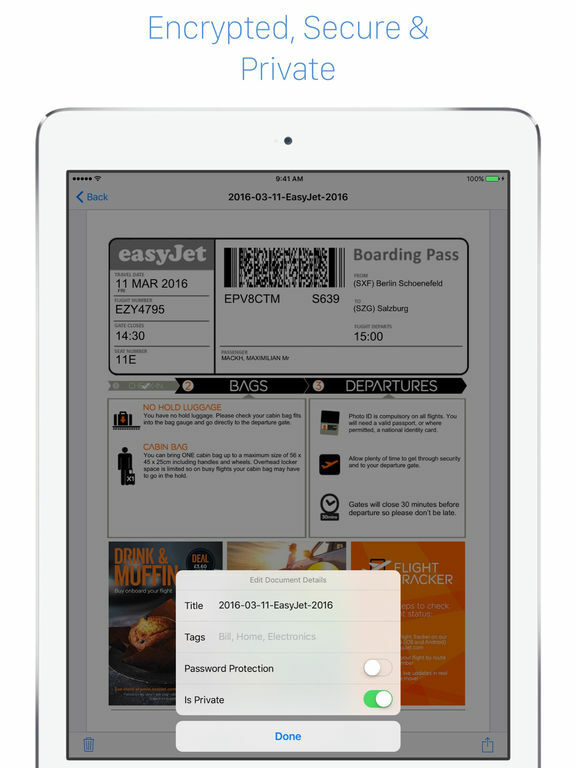 InstaPDF combines one tap scanning with our dedicated iOS app and zero effort management with a companion Mac app. This unique combination creates an unparalleled efficient workflow for going paperless. NOTE: Requires an InstaPDF Account, which can be created In-App. 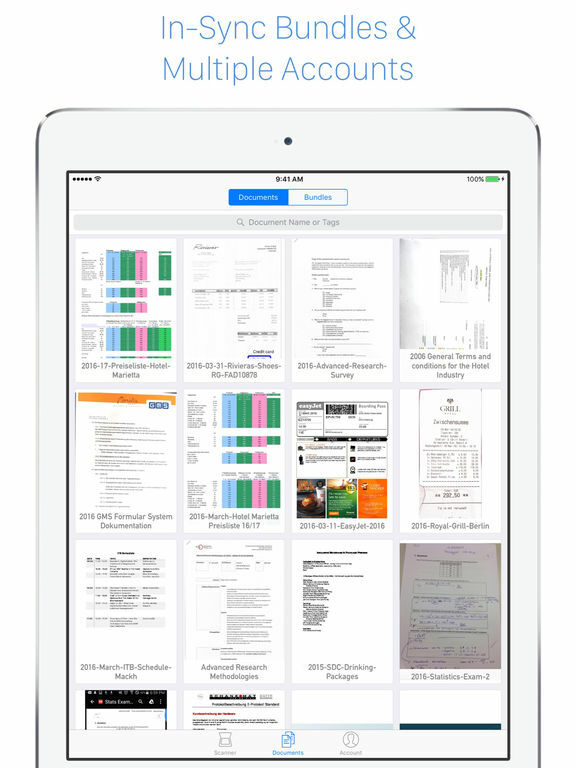 Scan text-enhanced, multipage documents (PDFs) in mere seconds with Autocrop. 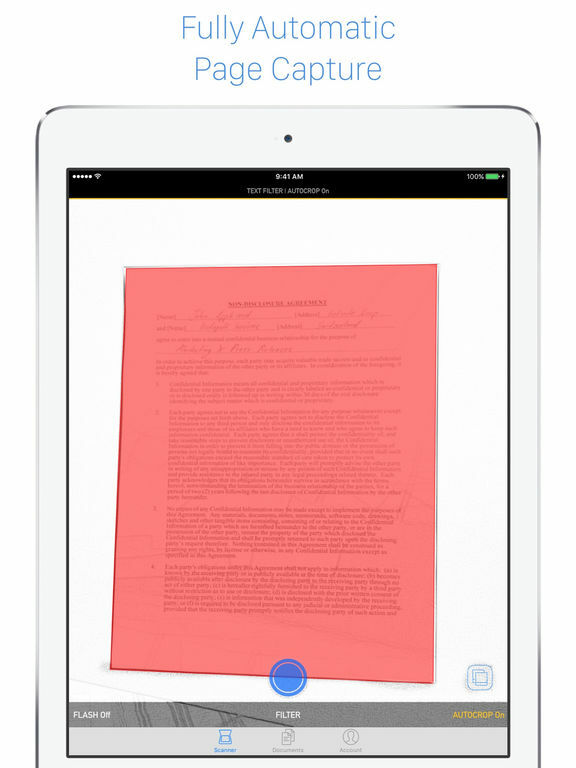 Autocrop detects paper documents and captures them automatically with perspective correction. 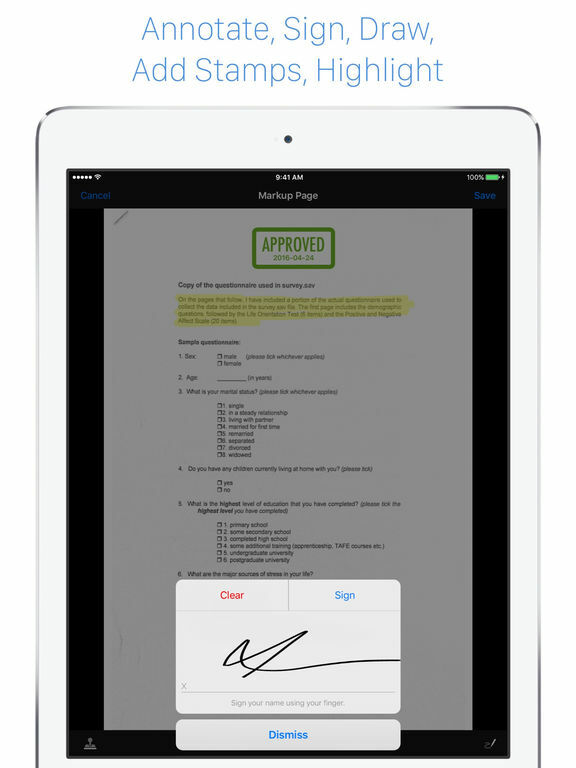 Draw, Highlight, Stamp, Add Text, Annotate and Sign Documents. All changes made to the document are synced to every device instantly. Provides a seamless drag & drop interface for all your documents between your InstaPDF account and your computer. Multiple documents can also be uploaded. Recommended for organising a lot of documents. Bundles are the most powerful and simple way to share multiple documents with your accountant using a single link. Documents can be added to the bundle on the fly and will keep everyone up to date and organised. Have all your devices synchronized within milliseconds. 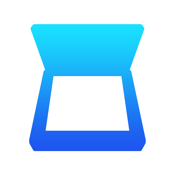 View and manage them with our free Mac app, web app or just share them via a private link. Alternatively just import your documents from Mail & other apps to have them available anywhere! Private links can of course be disabled. None data is analyzed or distributed to third parties. Deleted documents are wiped immediately and and are unrecoverable. Follow us @InstaPDF or visit http://blog.instapdf.me for more information. If you find yourself working from home or on the road then you need a business tool that can ensure you stay productive no matter where you are.